We have created a beautiful, relaxing, spa-like environment that will make sure your experience is a pleasurable one. Our friendly staff is 100% certified and experienced in their areas of expertise! Michelle Paczosa D.O. Is board certified in Family Medicine and has been practicing since 1997. 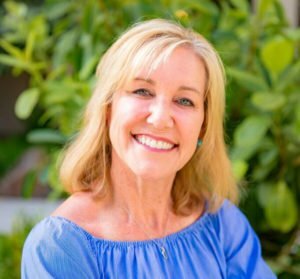 She earned her undergraduate degree from University of Colorado, Boulder and attended Western Health Science University in Pomona, CA where she earned her medical degree and graduated with honors. She completed her residency in Family Medicine at St. Joseph’s Hospital in Denver, Colorado and has has continued her medical education with extensive training in Aesthetic Medicine throughout the United States. 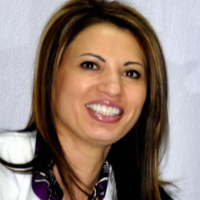 Milana is our chief technician, with over 14 years experience in the medical field. Milana was born and raised in Sochi, Russia, where she obtained her cosmetology license and nursing degree. After working there for three years, she moved to the US and obtained several more certifications, including her certification in laser hair removal. In addition to her love of helping people, Milana feels a strong desire to be the best at what she does. Those who receive her treatments can rest assured they are in gentle, experienced, and determined hands. BOOK A FREE CONSULTATION FOR ANY OR ALL OUR TREATMENTS & SERVICES!